With spring officially here many electric vehicle owners will take their vehicles out of storage ready for their much anticipated first ride. Unfortunately, some of these owners will quickly realize that their electric vehicle isn’t working like it was when they put it into storage before the winter. Cold weather can negatively affect all batteries, including modern lithium-ion batteries. While lithium-ion batteries handle cold better than their older, alkaline counterpart, there are still precautions that should be taken to ensure your lithium-ion batteries survive the winter. Before we discuss how to store lithium-ion batteries during the winter, let’s first discuss why cold weather affects lithium-ion batteries in the first place. Why Does Cold Weather Affect Lithium Ion Batteries? At their core, all batteries serve these two purposes. Lithium-ion batteries have become extremely popular because they do these two things so well. While lithium-ion batteries handle cold weather better than most battery chemistries, temperatures too high or too low still compromise their ability to store and release energy. Cold temperature increases the internal resistance and lowers the capacity. A battery that provides 100 percent capacity at 80°F will typically deliver only 50 percent at 0°F. Put simply, cold weather will decrease the lifespan of your battery because it will require charging more often. Lithium-ion batteries have a certain number of charging cycles before they are no longer usable. Thus, how you store your batteries when you aren’t using them is important. To ensure your battery survives the winter, follow the steps listed below. How To Store Lithium-Ion Batteries During The Winter? Clean your battery: The first thing you will want to do is clean your battery. While you should regularly clean your battery, it becomes much more important prior to long periods of inactivity. 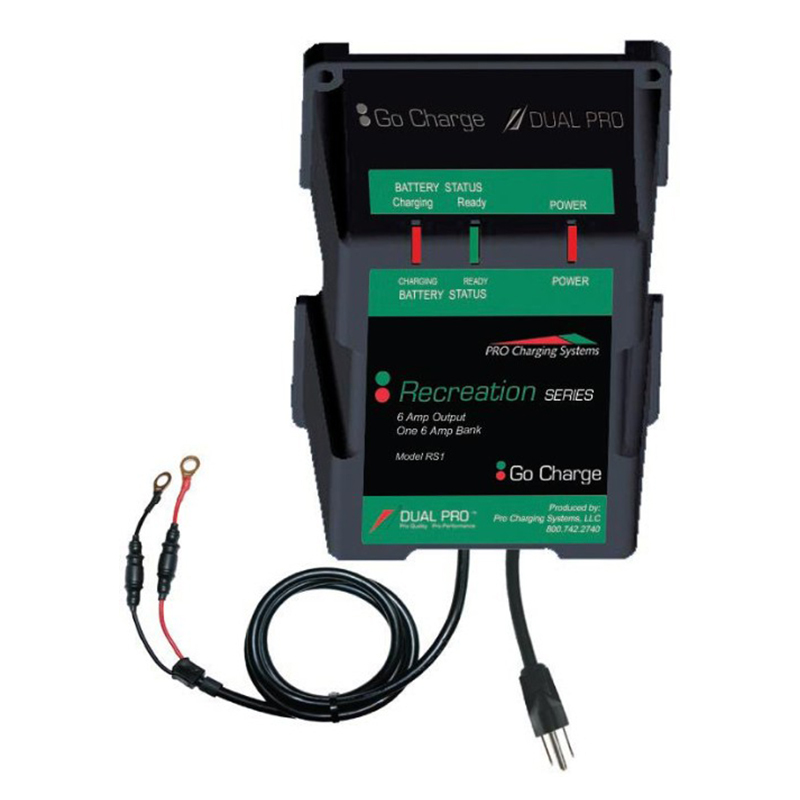 Dirt and corrosion cause batteries to discharge faster, which greatly decreases the lifespan of your battery. Gently clean your battery with a mixture of baking soda and water. Warm your battery before using it: Still planning to use your lithium-ion battery-powered vehicles during the winter? A quick and easy tip is to turn on the vehicle for a few minutes before driving. Batteries generate internal heat when they are used. Simply turning on your vehicle will cause the battery to heat up. After a few minutes, your battery should be warm enough to safely use without consequences. Store in the proper temperature: Avoid exposure less than 32°F and more than 80°F. Don’t forget to regularly charge your battery: Lithium-ion batteries should never be fully discharged, if possible. During the winter months, it is easy to forget to charge your batteries. The good news is lithium-ion batteries hold a charge much longer than other battery chemistries. 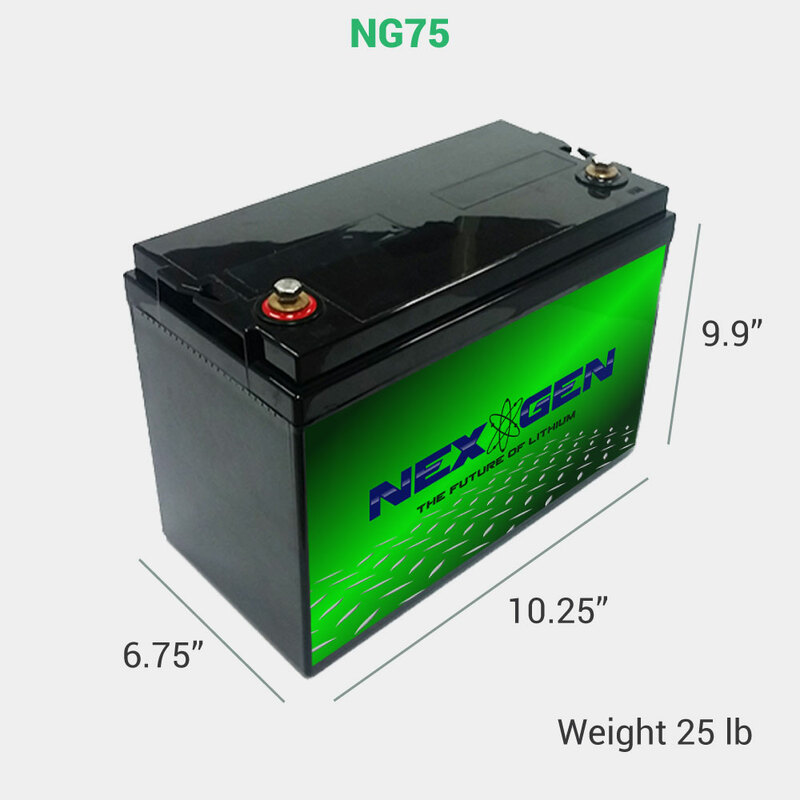 Fun fact: NexGen batteries provide more than 85% of their power while acid batteries lose almost 35%. 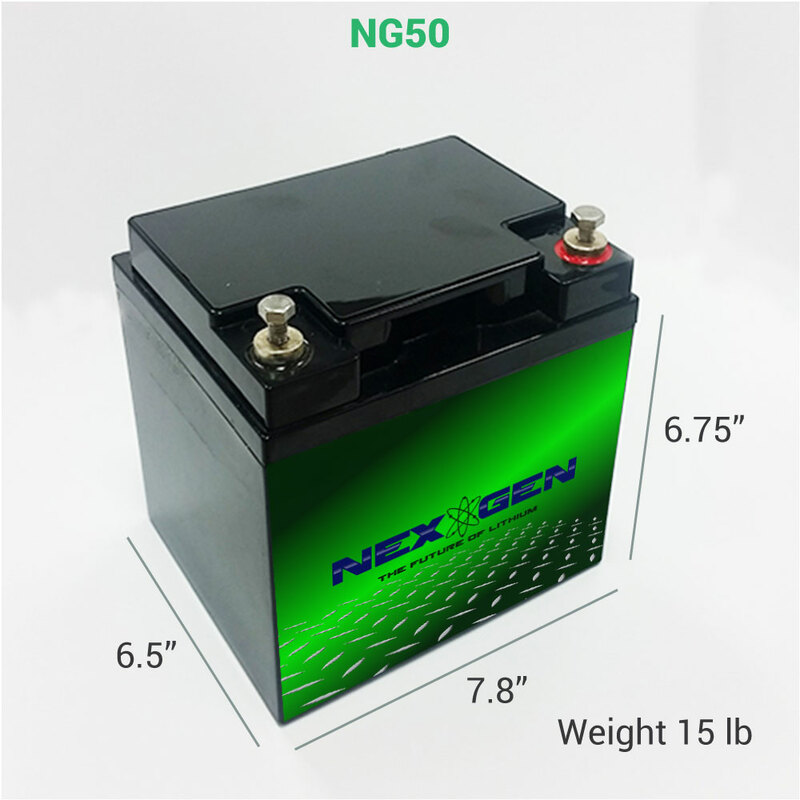 Use high-quality lithium-ion batteries: Modern lithium-ion batteries, like those produced by NexGen, handle cold temperatures better than cheaper versions. 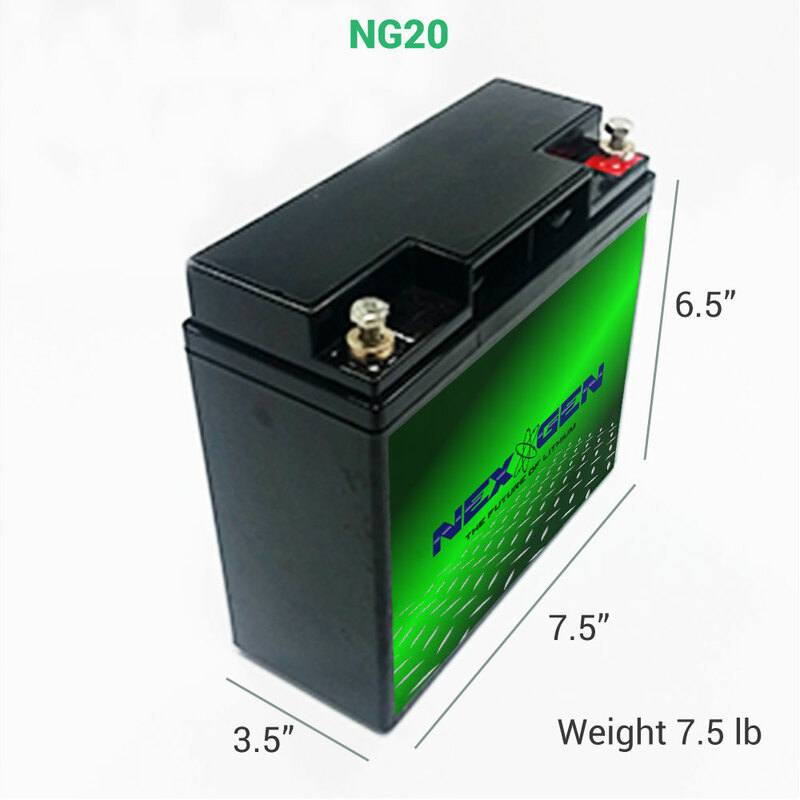 There are plenty of manufacturers that have cheaper batteries, but this comes with a catch. NexGen batteries, for example, can last 5,000 cycles longer than competitors. This longevity makes them far better suited to survive not just this winter but many more to come. Lithium-ion battery technology has come a long way. Advances in technology have made them extremely safe and durable enough to handle the harshest conditions. Knowing how to store lithium-ion batteries during the winter will only further these benefits.